Sidebar - (noun) "A public request for a private conversation or meeting, usually employed when in the company of others." Why do business with Sidebar Insurance Solutions? 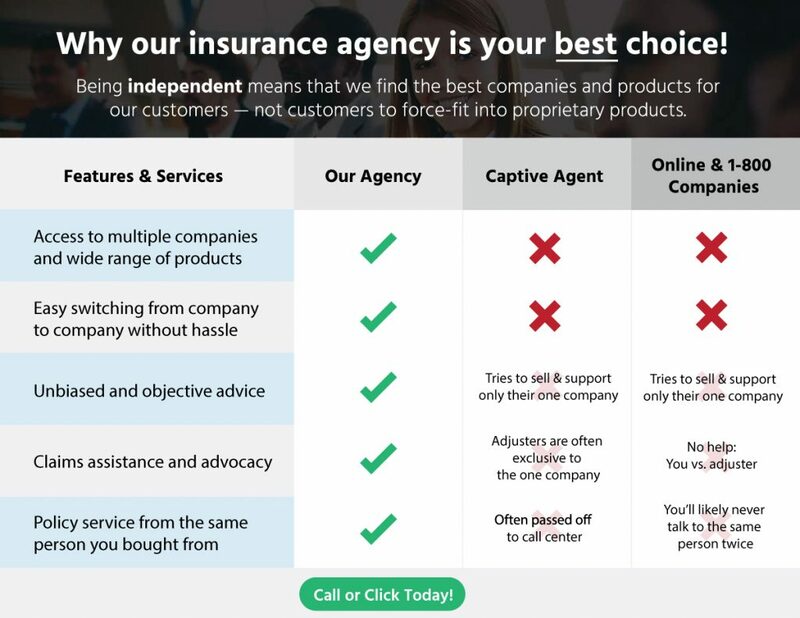 Unlike a captive, or direct insurance company who only offers their own proprietary products, our agency is 100% independent of any one company. Many insurance consumers don't fully understand just how important that really is. 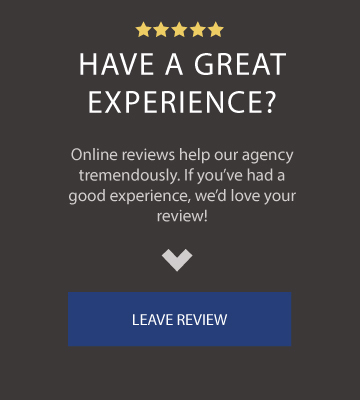 When it comes to something as important as insurance, it's imperative that you work with an agency who has an in-depth knowledge of multiple insurance products, companies, and guidelines — not just one. 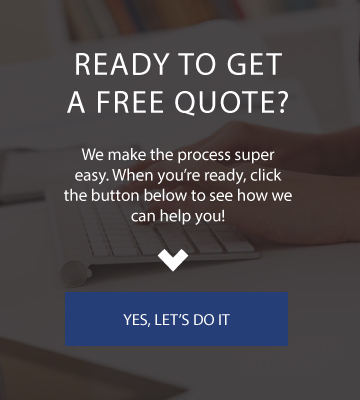 If you'd like to get started with a complimentary quote and/or policy review, we'd be happy to help you any way we can. Simply complete the fields below to get started online in a matter of seconds.